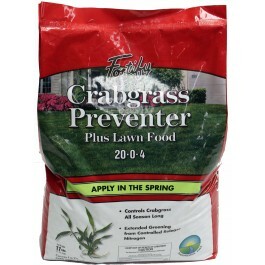 Contains .103% dimension for crabgrass control and 6% controlled release nitrogen for extended feeding. 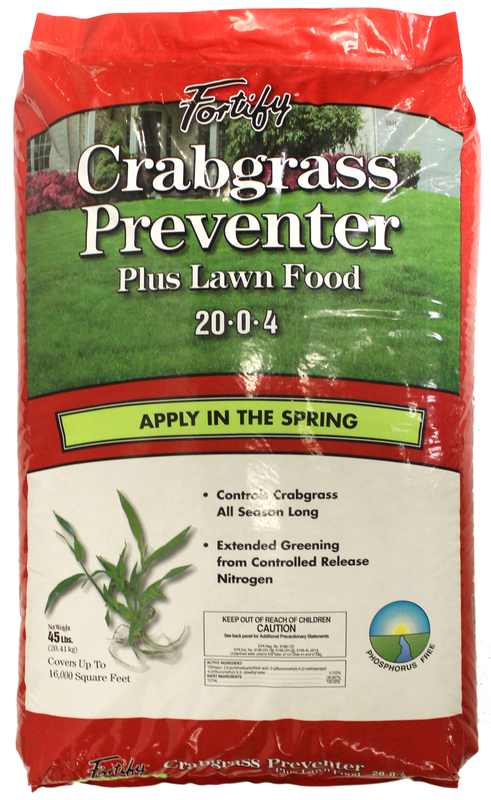 Contains 0.103% Dimension for crabgrass control and 6% controlled release nitrogen for extended feeding. 45 lbs. covers 16,000 sq. ft.
17 lbs. 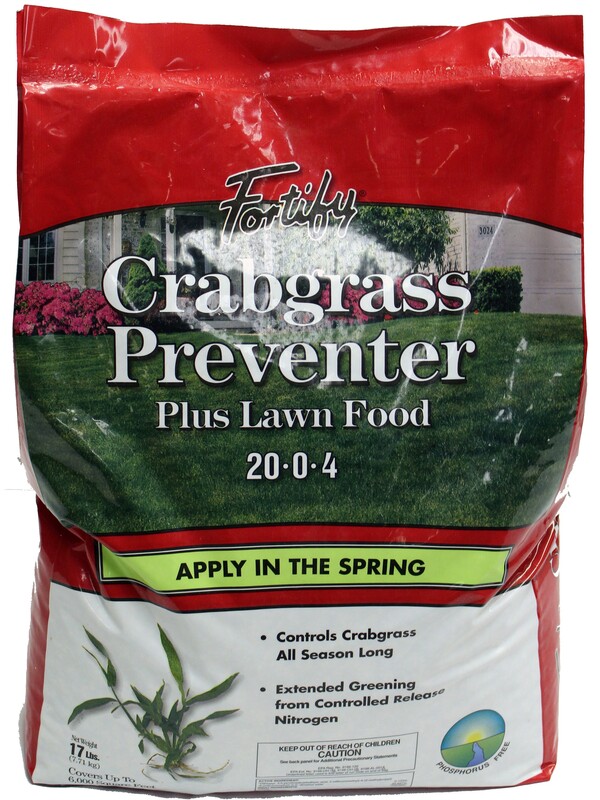 covers 5,000 sq. ft.